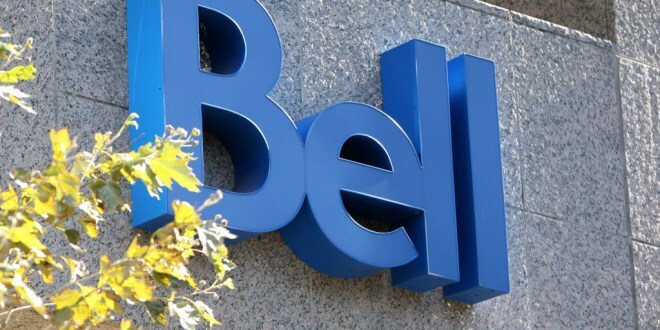 Bell has continued its roaming price cuts by reducing the voice and data rates for those travelling to South Korea. These new prices follow similar price slashes from last year in the United States, Europe, China, Japan, Mexico where customers can hop on the new $30 plan for 50 MB of data (used to be $40 for 20 MB). In addition, the ‘enhanced’ $100 Travel Data Pass gets bumped up to 200 MB data from a previous 50 MB. As for voice, there are a slew of changes. A new $30 package gives 60 minutes, previously $40 for 50 minutes, and the $45 voice and text bundle has been jacked up a bit to include 60 minutes of voice, unlimited incoming texts and 200 sent messages. Finally, pay-per-use calling has been reduced by a buck to $2 per minute.